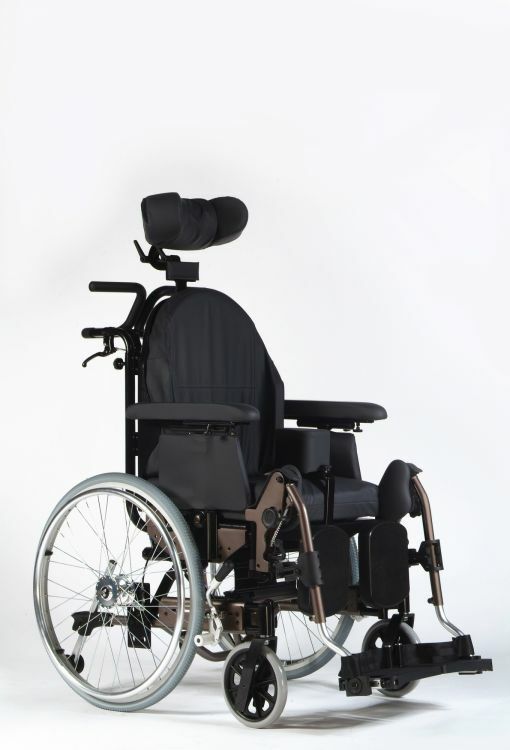 The Breezy Relax 2 is a multi-function chair which gives you that all-round feel-good factor. With its wide range of adjustments and options, the new Breezy Relax can be easily adjusted to meet individual requirements. 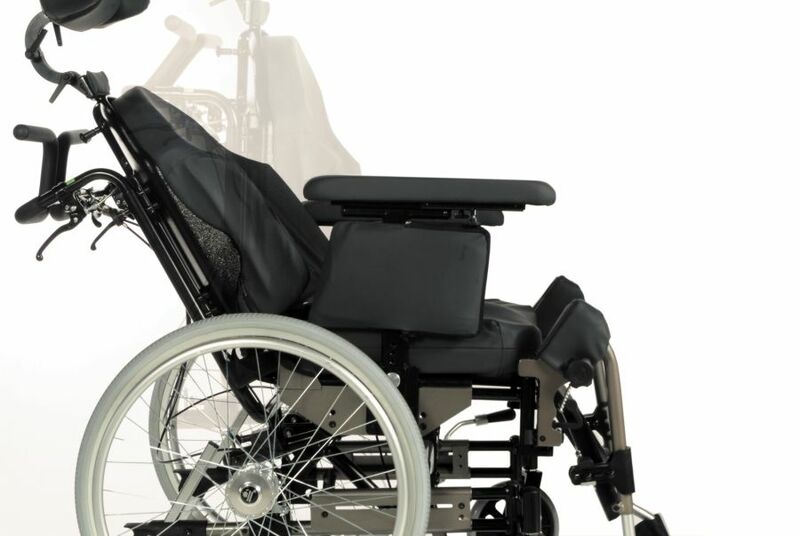 The Breezy Relax maintains correct posture and ensures even pressure distribution. With an anatomically shaped back with lateral support for safe and comfortable seating, even with reduced body control. The anatomically shaped seat with slight abduction and lateral support provides comfortable seating for long periods. The abduction and side support keeps legs in a good position to prevent sliding forward. For pressure relief and prevention of pressure sores. Adjustable from -3° - 25°. Easy to adapt and Infinitely adjustable from 42cm to 50 cm. Removable, padded headrests are individually adjustable. 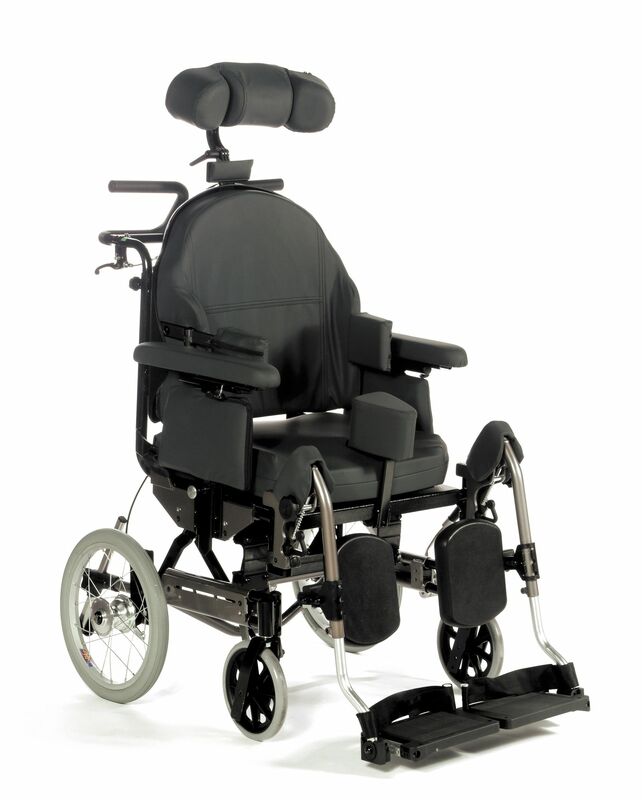 There are 3 seat widths available which are adjustable by using "inner pads and space out option"